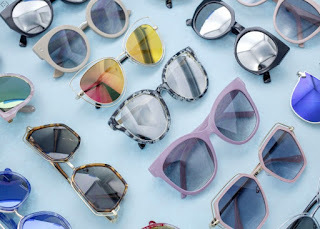 Today only, while supplies last, Cents of Style is offering TWO Pairs of Sunglasses for just $16 when you use code 2FOR16 at checkout! That's just $8 a pair! Shipping is FREE on this offer.